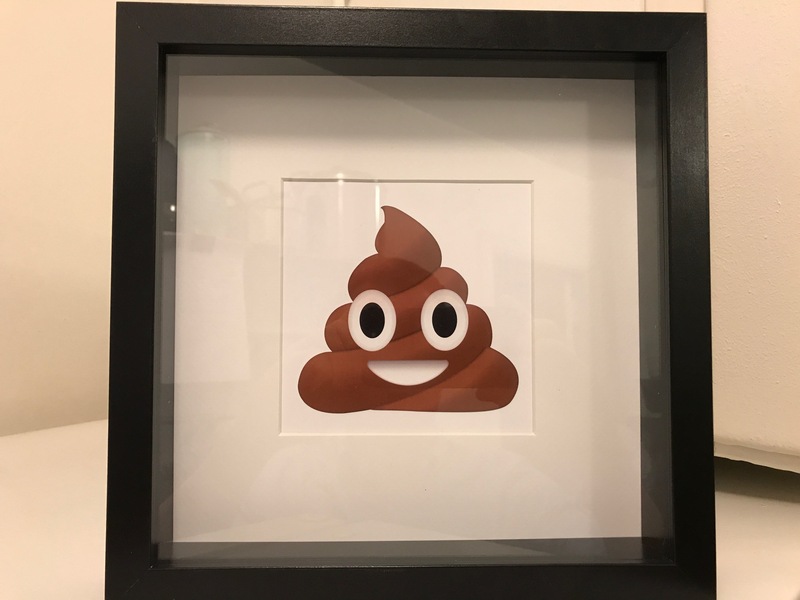 I commissioned a vector version of the Pile of Poo emoji so that I could blow it up, frame it and hang it in my bathroom. I am classy like that. Staring at my bare bathroom walls, I decided that they needed some colour; brown colour. I gave Luc Samanski a shout to see if he was up to the task and could squeeze it out. In the sprit of the Internet, I now offer it up for others to print, frame and add some brown colour to their walls. Vector version is pretty big, but available upon request, for flags etc.